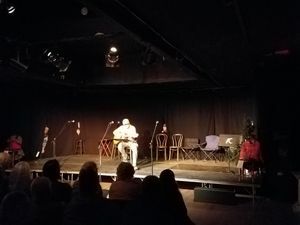 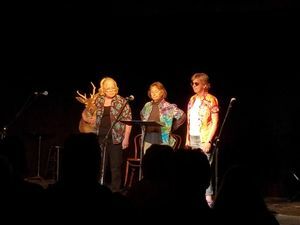 Forever Wild is a community tradition held at the Arts Center. 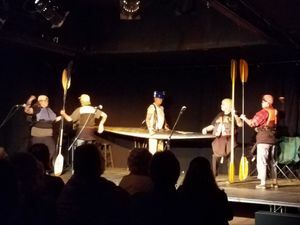 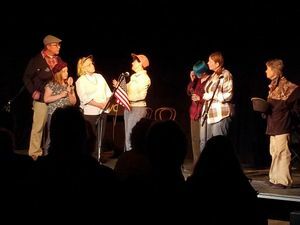 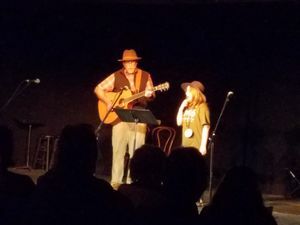 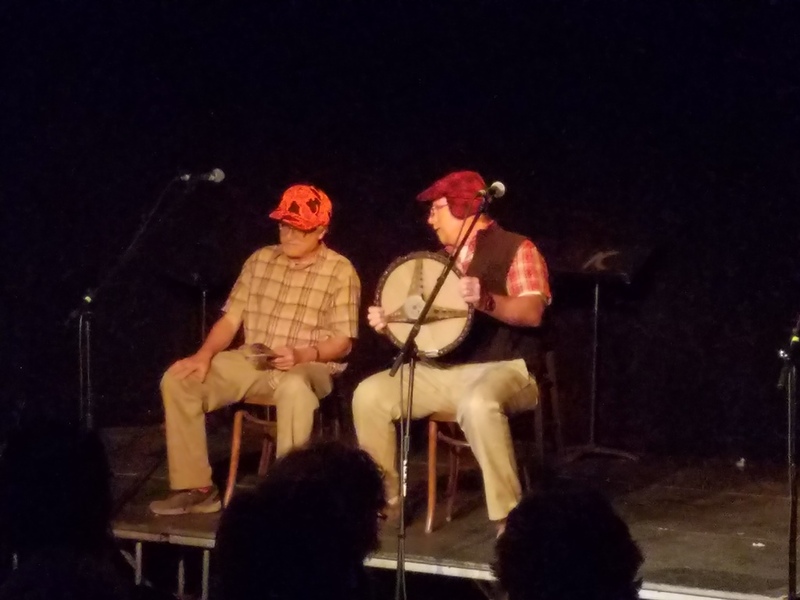 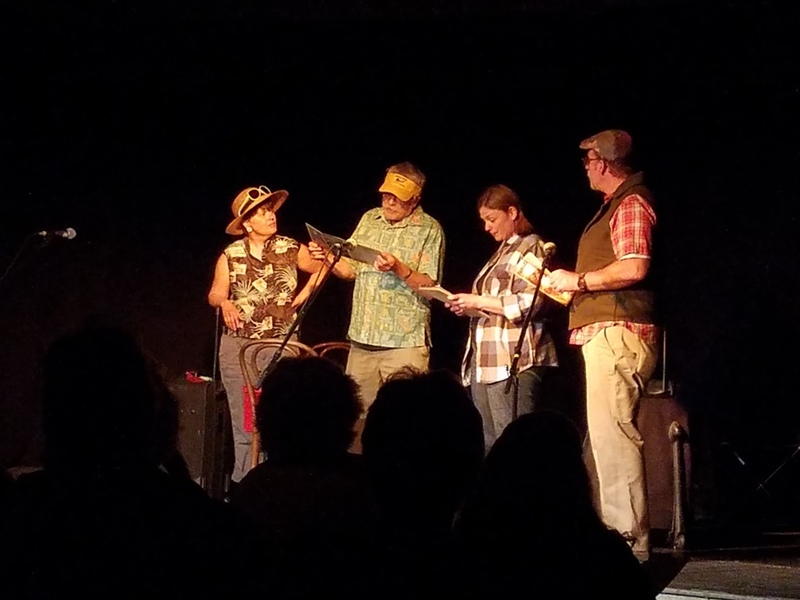 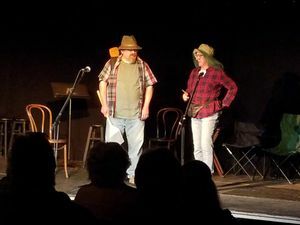 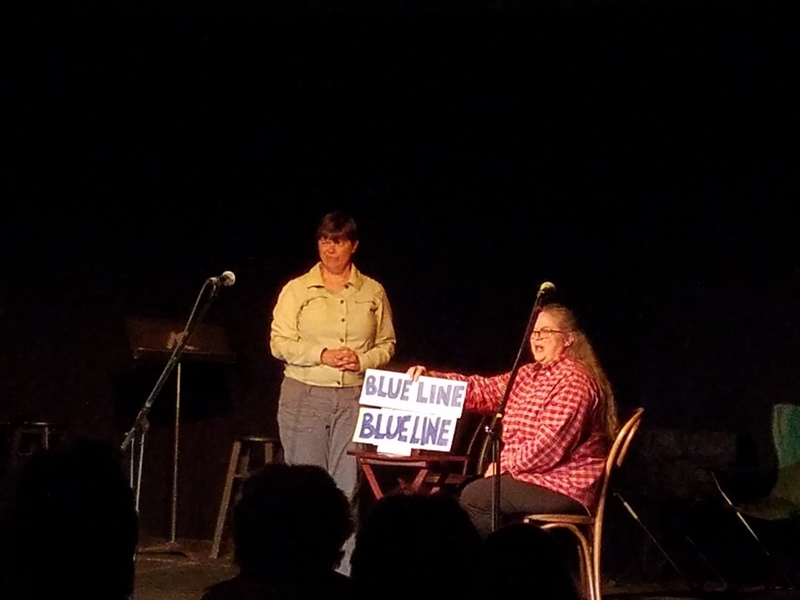 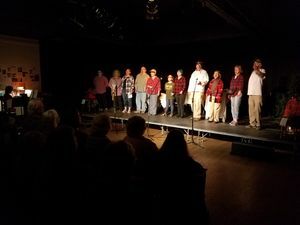 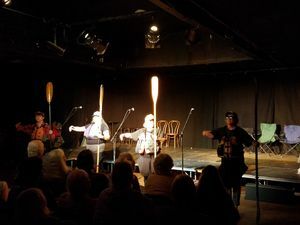 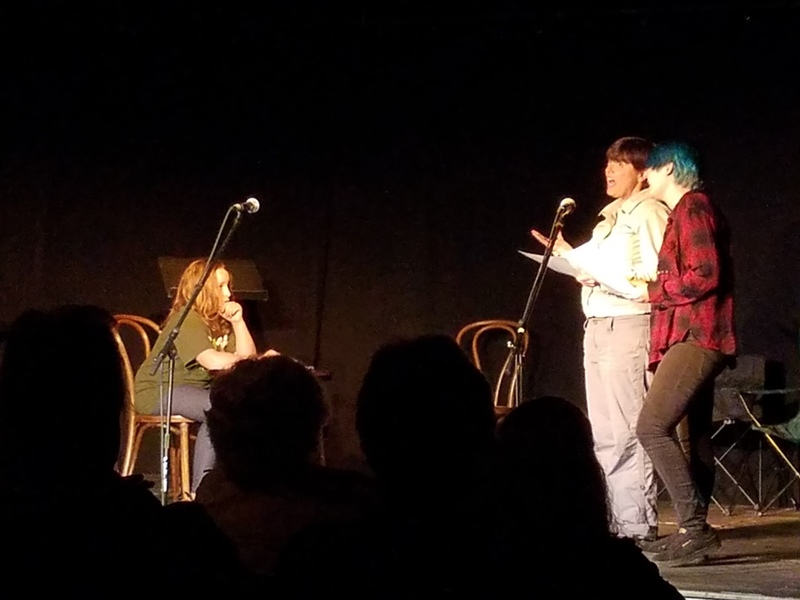 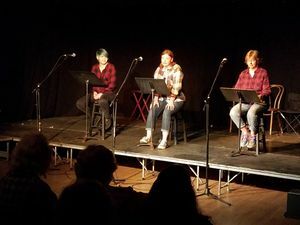 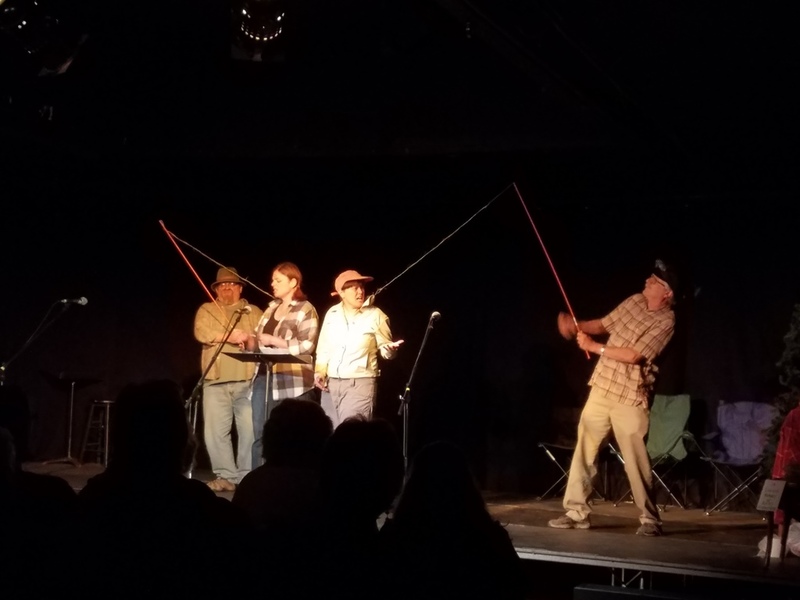 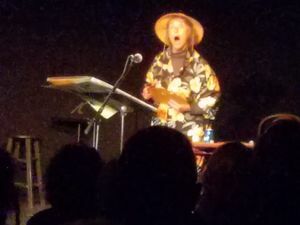 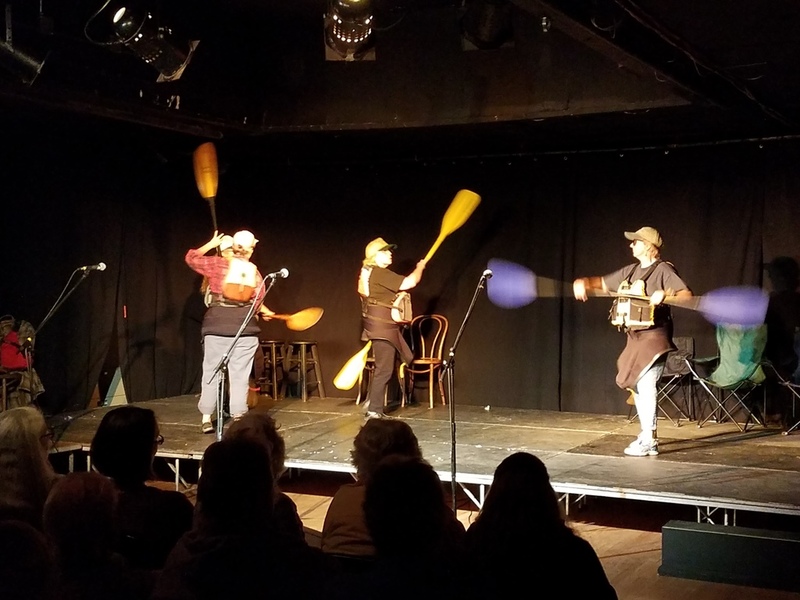 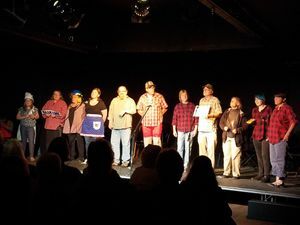 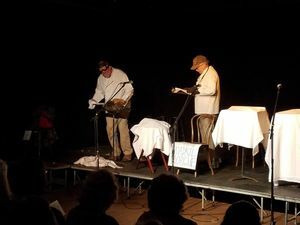 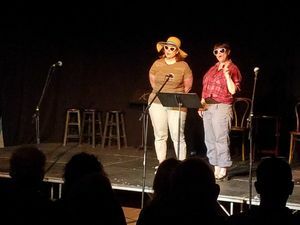 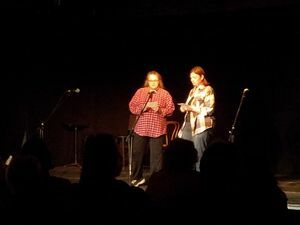 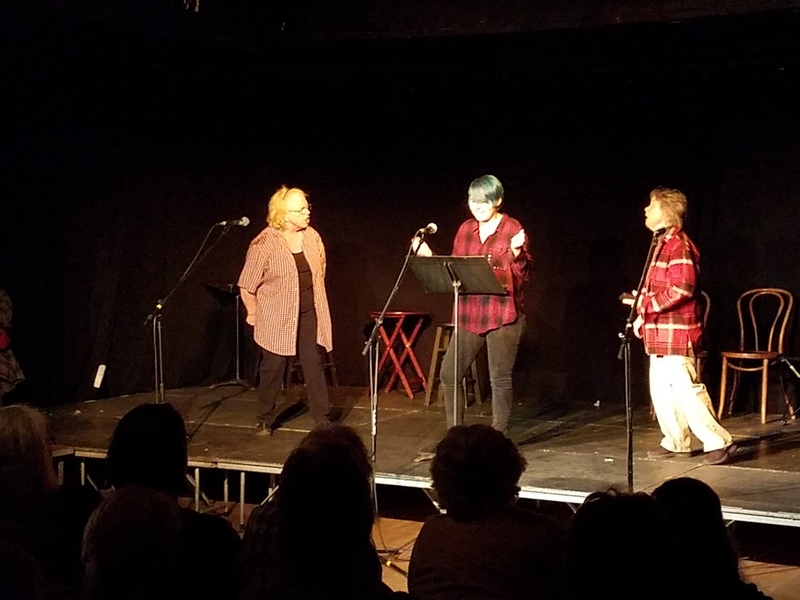 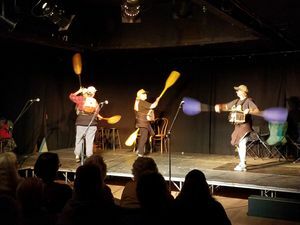 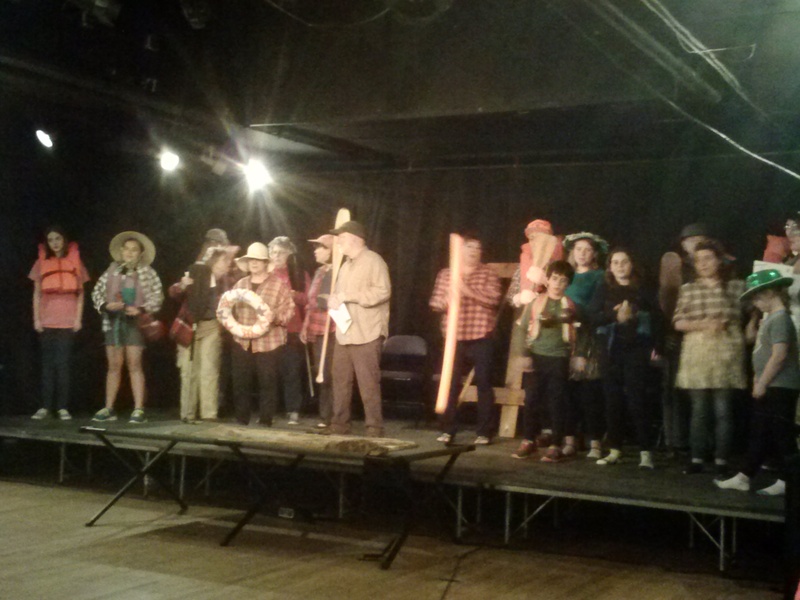 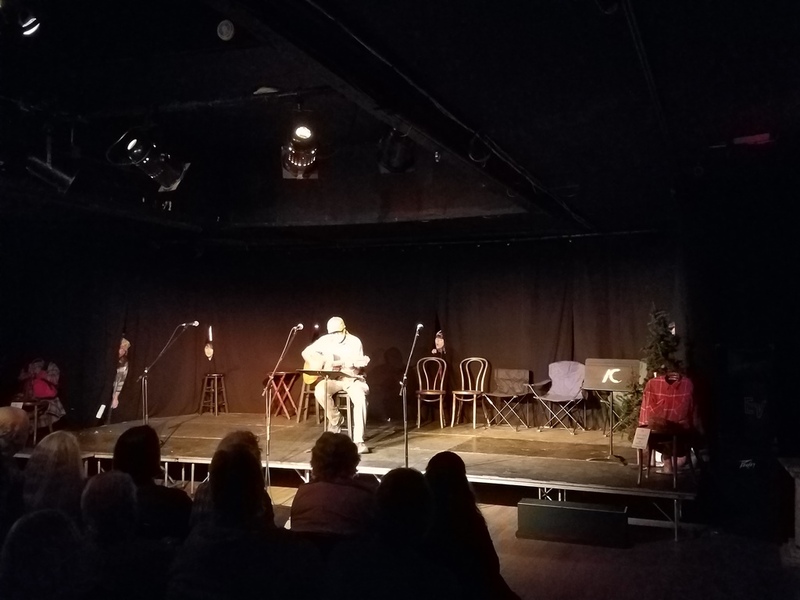 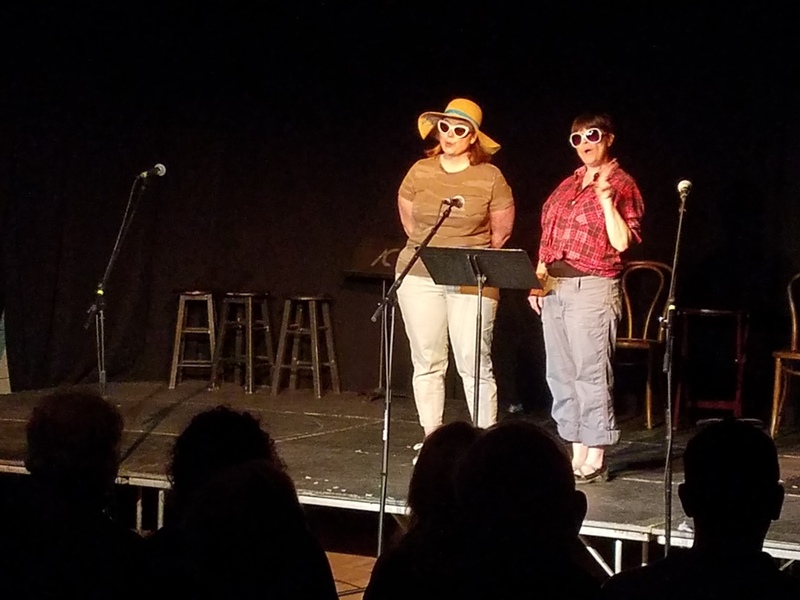 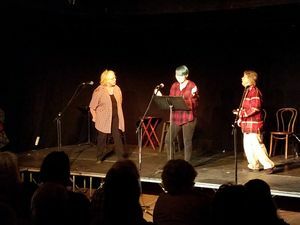 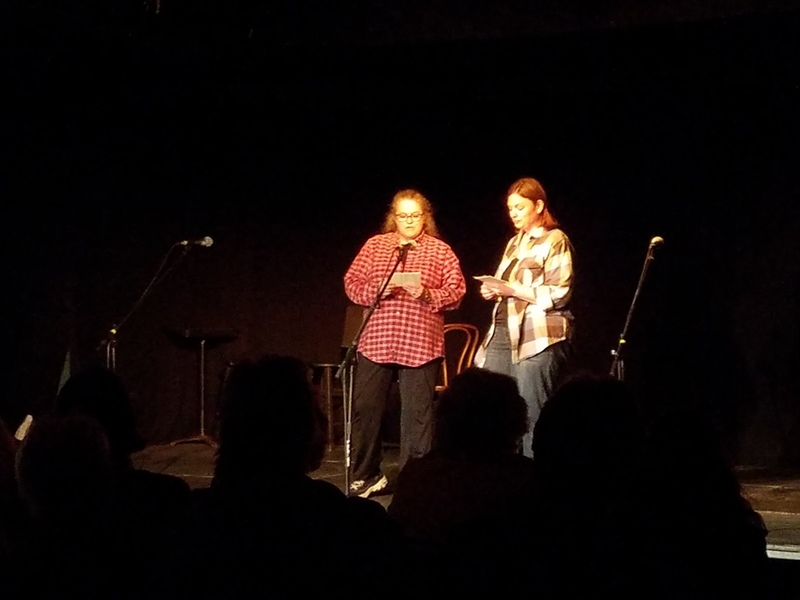 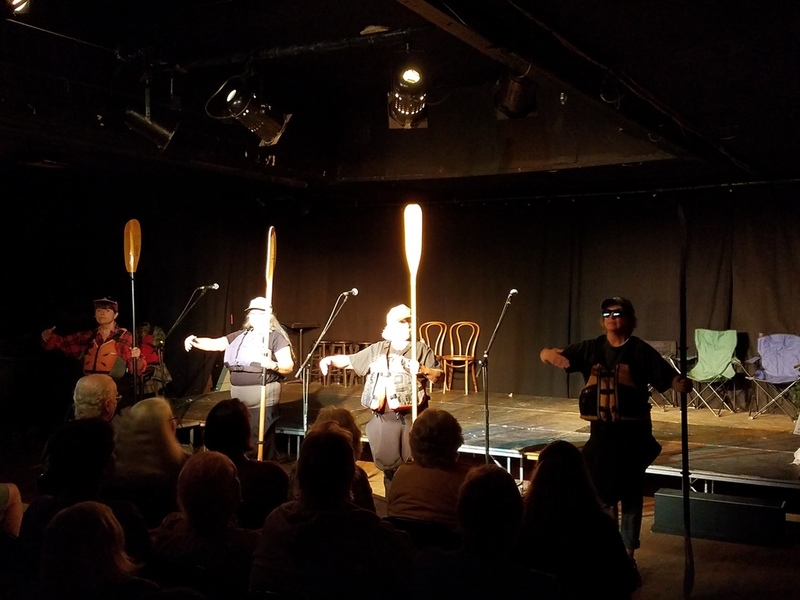 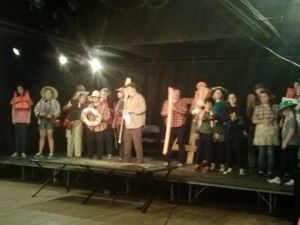 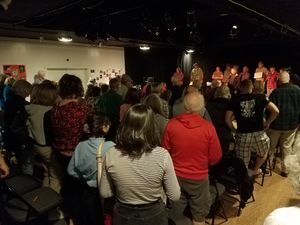 Local actors come together to write, direct, and perform in their own skits and musical numbers, lampooning current events and Adirondack life! Honoring the memory of Andy Studdiford and Anne Vaccaro.